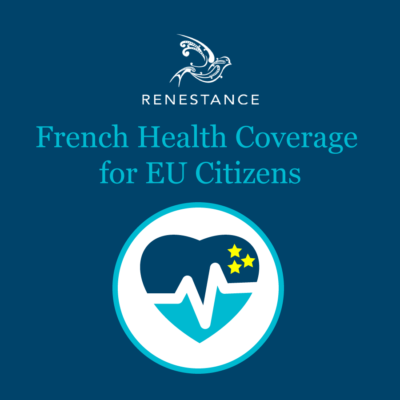 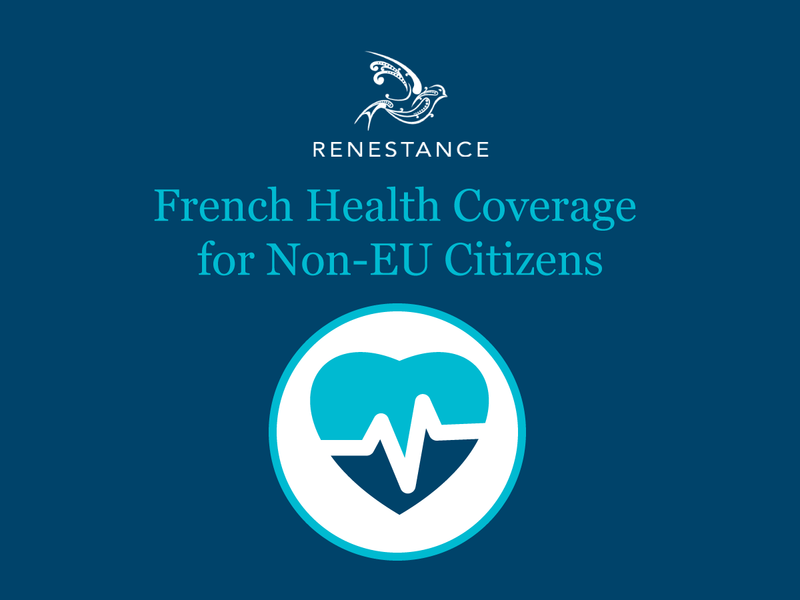 Coming from outside the EU and want to get in on the famous French public health system or Assurance Maladie? 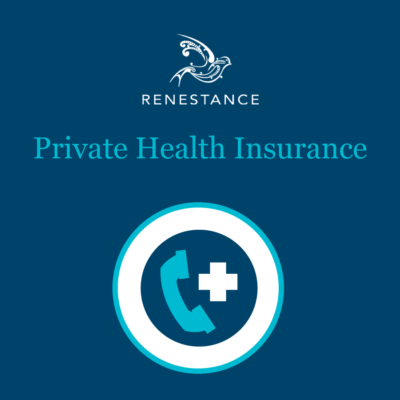 This ebook explains the different regimes available and which ones apply to your situation. 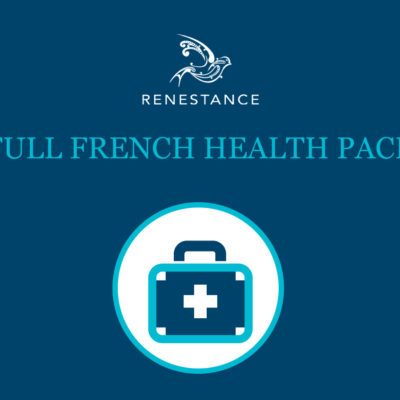 You will also have the information needed to request a French Carte Vitale and get your medical expenses reimbursed.